On December 13, 2018, Bill C-86, the Budget Implementation Act, No. 2, received Royal Assent. 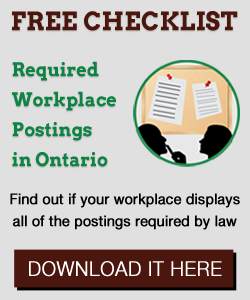 The Bill sets out substantial changes that affect federally regulated workplaces under the Canada Labour Code.